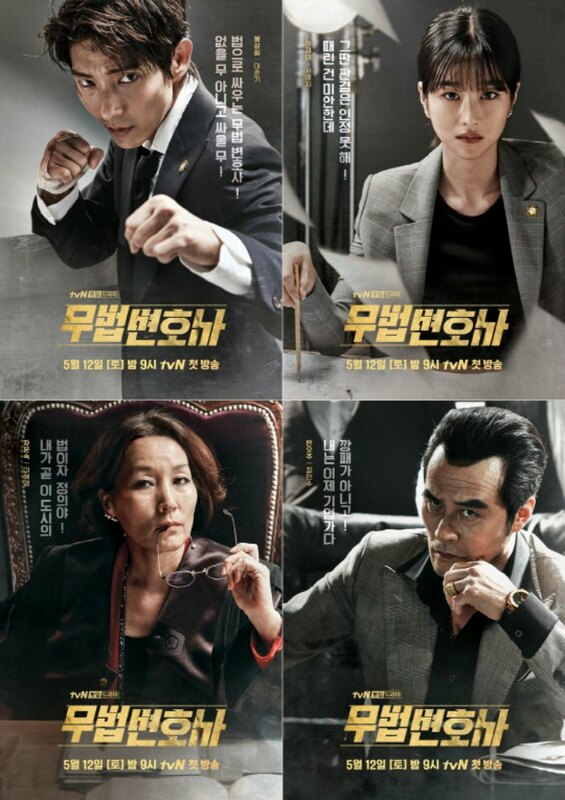 Lawless Lawyer has released even more posters as they gear up for their premier on May 12th. 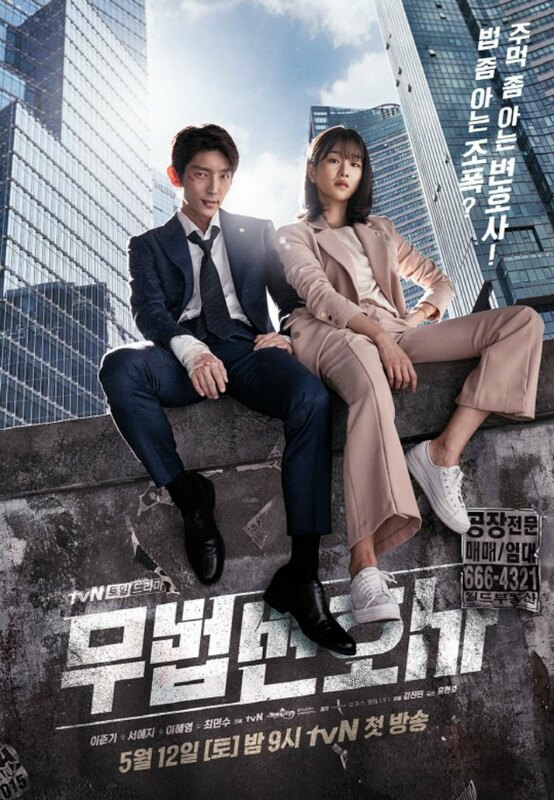 Lawless Lawyer is an action packed law drama about a thug turned lawyer (Lee Joon-Gi) who is out for justice against the wrongful death of his mother. He is paired with a by the book law attorney (Seo Ye-Ji) who will bicker, fight crime, and fall in love. These newly released character posters give us a little bit of insight into the role each actor is playing. But one of them actually (and hilariously) contradicts the English title. The actual translation of the title is: Fighting with law, lawyer. But the Official English title is Lawless Lawyer. I am assuming this is the case because Lawless Lawyer sounds much better than Fighting Lawyer. This will make more sense when we get to the character posters below. The official poster above shows our two soon-to-be-in-love leads sitting precariously on the edge of a wall, which I am guessing is supposed to show a cavalier not-afraid-of-anything attitude. The caption reads, ‘A gangster who knows the law? No, a lawyer that knows how to fight!’ Perhaps real estate comes into this drama somewhere because the tiny poster with the beast’s phone number on it is a flyer for a real estate company. Could that be the gangsters company they will be going up against? In the character posters below, we have a lovely play on words with the Korean title Moo Beop Byeon-ho-sa. The Chinese character Moo can mean “less” and it can also mean “fighting.” Beop means “law” and byeonhosa means “lawyer.” So when you put Moo Beop together you can get Law-less Lawyer or Law-fighting lawyer. Now let’s look at Lee Joon-gi’s poster below. His poster caption says: It’s not “less/not existing” moo…It is “fighting” moo! A lawyer that fights with the law, fighting lawyer!” So….his character description basically contradicts the English title for the show. They clearly just wrote out that he is not a lawless lawyer, he is a fighting lawyer. Um….perhaps they don’t like the English title, behind the scenes? Did they want the title to be Fighting Lawyer instead? I am so curious. The other captions are not as in your face controversial. 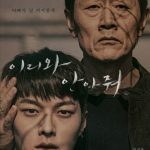 The captions on the subsequent posters, in clockwise order are: “I am sorry I hit you, but I don’t accept your judgement!” for Seo ye-ji’s poster. “I am this cities law and justice!” for Lee Hye-young’s poster; and “I am a business man, not a gangster!”, for Choi Min-soo’s character. I love that Joon-ki’s poster had that caption above because it really gives us a lot more insight into his character. It seems like he is a character that fights with the law, he doesn’t try to get around the law. Let’s see if the drama actually sticks to that. Lawless Lawyer (Fighting Lawyer?) 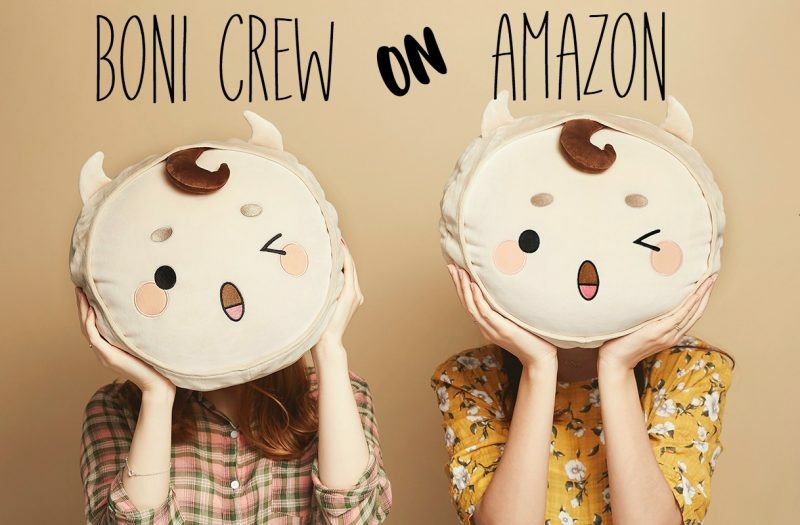 premiers May 12th at 21:00 Seoul time. Thanks for explaining the wordplay of the title, V! It’s interesting that the English title contradicts the Korean one. How misleading! So our hero is really a thug who went straight and uses the law as a weapon instead of ignoring or subverting it. ATTACKING ATTORNEY might be closer to the original intent. Attacking Attorney would be closer! The Korean title doesn’t necessarily contract the English one (It’s ambiguous), but the caption on Joon-gi’s poster definitely does!